While Rockstar has released almost no details concering the cast or characters of the upcoming Grand Theft Auto V, that's not stopping people from speculating. Or, in this case, making rather convincing arguments. 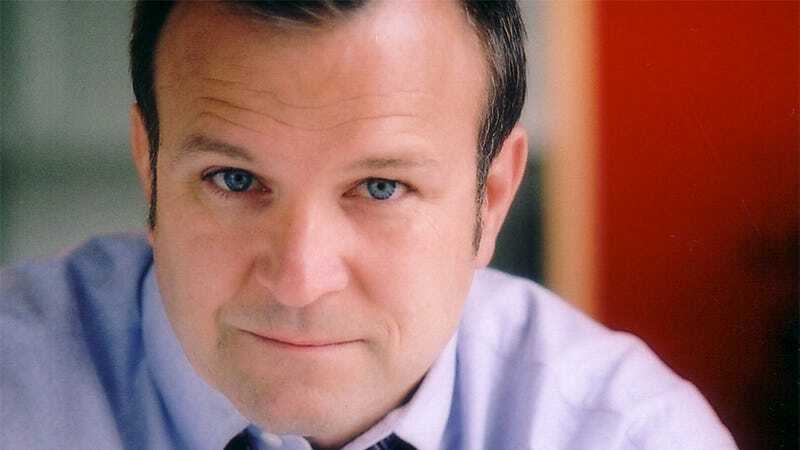 Some detective work from the Official PlayStation Magazine and some GTA fan sites has turned up the name Ned Luke, an actor who not only looks like the middle-aged white guy from the GTAV trailer, but sounds like the clip's narrator, too. What's more, there are people on Twitter like actor Jimmy Taenaka and a woman saying she's his cousin (I know, I know) talking about his supposed role, while Luke's Twitter account has recently been deleted, but not before it was noticed he was following the game's developer, Rockstar Games. Now, having the one man provide a face and a voice is rare. Indeed, Team Bondi's LA Noire (another Rockstar-published game) is one of the only major titles to do so, and I wouldn't have thought that technology would be used here. But hey, maybe it has! Another thing to remember: while the Twitter comments paint Luke as the "star" or "lead" of the game, we've heard GTAV may feature multiple playable characters, making him only one of an ensemble of characters.